Percy and Polly get ready for their first day of school. 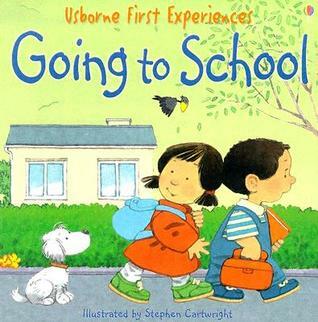 as an early childhood teacher, I love how this book sets children at ease. Not as fear-centered as other books that are meant to introduce kids to the concept of kindergarten, which is nice.